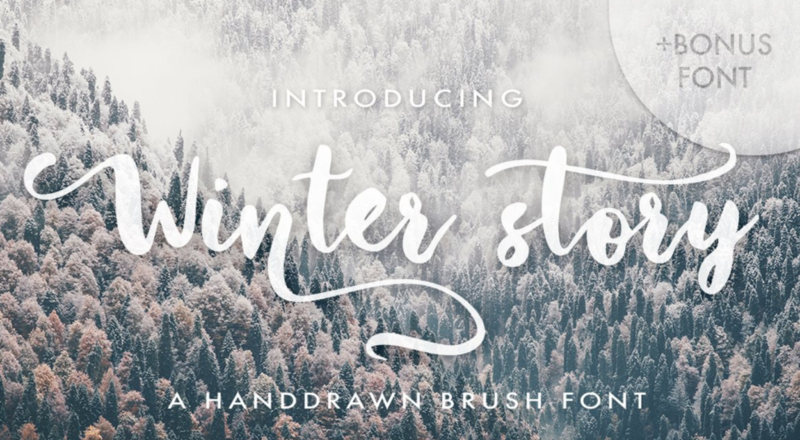 Just as the seasons come and go, popular fonts do, too. That’s not to say that these fonts won’t ever be popular again, or that they won’t simply remain popular, but the right font says a lot about your project, depending on what season we’re in. I can already hear those sleigh bells ringing, so now is the perfect time to get a step ahead of everyone else and start preparing for your new look. Winter is the favorite season for many people around the world for many reasons. It could be the holidays, weather, or even just the smell of wood burning and pies being baked. 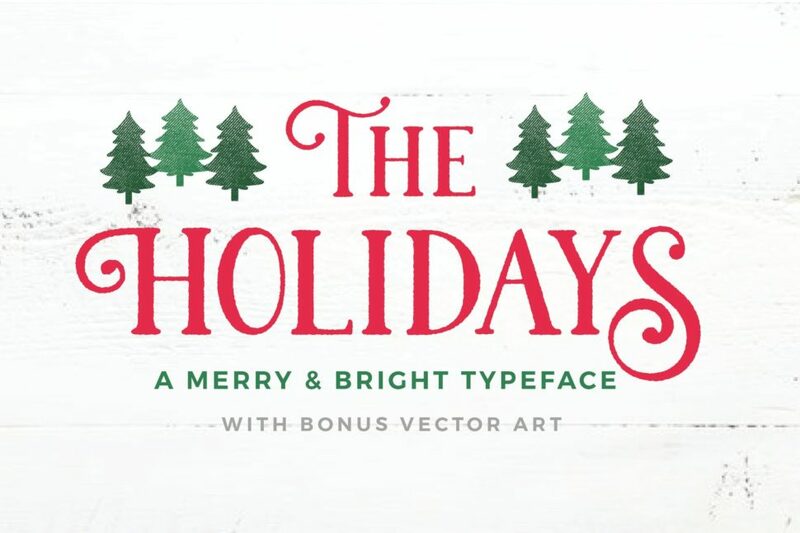 Regardless of what your reasoning is, there are plenty of fonts out there to reflect your seasonal spirit. 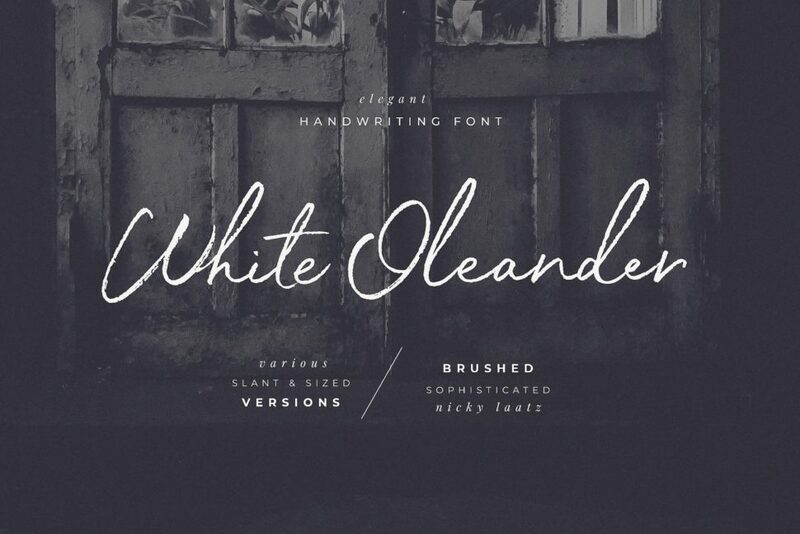 We’ve compiled a short list of fonts that would go great with any project this winter. Pour yourself a cup of hot cocoa, this is coming to get wintery! As the name suggests, White Garden gives off a very winter-like, snow wonderland feel. It’s both big and elegant, and is sure to get the job done for any winter project in branding, packaging, clothing design, or even seasonal cards. Fierce is perfect for pulling off the snowy look. The hand-painted lettering looking like old tracks through the snow and the inconsistent density of each letter look like melting ice. White Oleander reminds me of a hand-written greeting card, written under the orange glow of a fire, and fueled by warm ginger bread and eggnog. Okay, maybe I’m a little excited about the coming seasons, too. I guess I don’t really need to explain why this one has Christmas vibes. It’s very traditional, and looks like Santa himself would chose this as the font for the elves workshop. The exaggerated swirls remind me of falling snowflakes, or the movement of an ice skater, or even a warm and comfy scarf. Which one is your favorite? Are you as excited for the winter season as we are? Let us know your thoughts down in the comments below, and don’t forget to tune in to Webdesignledger daily to stay up-to-date on design and fun!